A Tablet or Tablet Computer is a type or portable computer with touchscreen that can be handled or operated using figure or stylus instead of a mouse. Tablets have virtual keyboard for typing purpose. 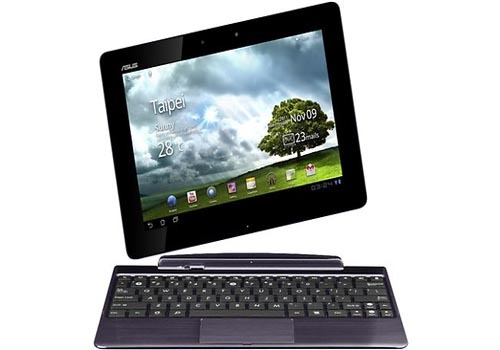 However, most tablets support external keyboards for ease of typing. In general, these devices are similar or modern smartphones but are larger in size. Most of them measure 7.0 inches to 8.1 inches in size, measured diagonally. Even though, there are so many Operating Systems for Table PC, the only one widely known, successful and accepted is Android. It gives tough competition to its rivals that stand nowhere neat it. Life is getting fast. People are too busy to sit near a desktop computer or carry bulky laptops. Tablet solves the problem. With a good tablet PC in hand, there is no need to carry a laptop or even a mobile phone. A tablet does the job of both. However, bulky computer-related jobs cannot be done with a tablet. Recent trends, surveys and consumer ratings and reports show that the number of tablet around the world has increased very fast. This has also affected the sale and use of laptop computers. 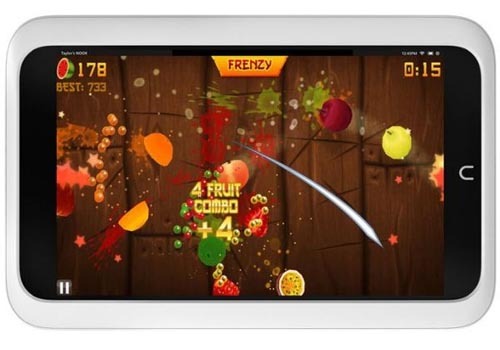 The main competition is between Apple iPad and Android-Based Tablets. Purpose of Buying a Tablet: The first question to ask yourself is the purpose of buying a tablet. Do you want it for your kid? Do you want to replace your computer or laptop? Do you need it for internet on the go? Do you need it to make phone calls? Do you wish to listen to music and watch videos? What should be the storage capacity? 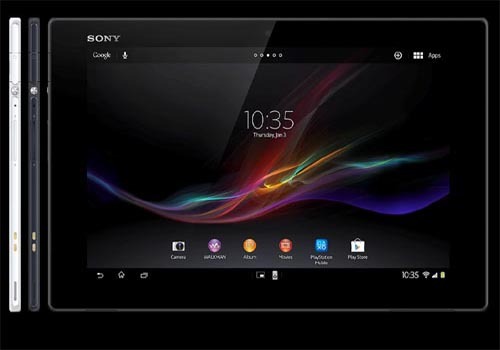 Answers to all these questions will help you understand your need and select the best suitable tablet. Budget: The next point to consider is your budget. There are tablets that are expensive. There are tablets that are economical. An expensive tablet is no guarantee of good quality. 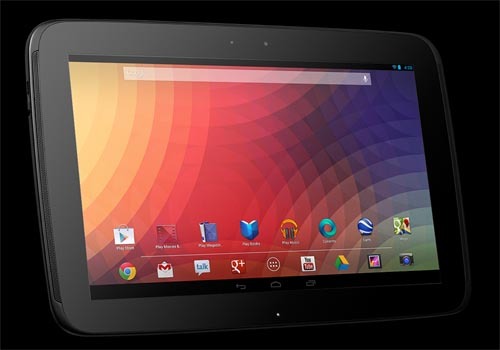 Similarly, a cheap or economical tablet doesn’t necessarily mean it is worthless. 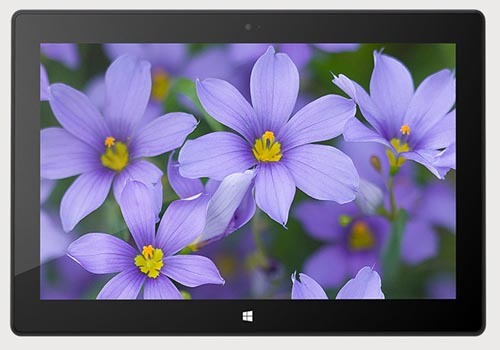 Brand and OS: There are some trusted brands that manufacture good quality tablets. Make your choice prior to buying. Similarly select the Operating System you need. Read online reviews and consumer ratings and feedback for help. 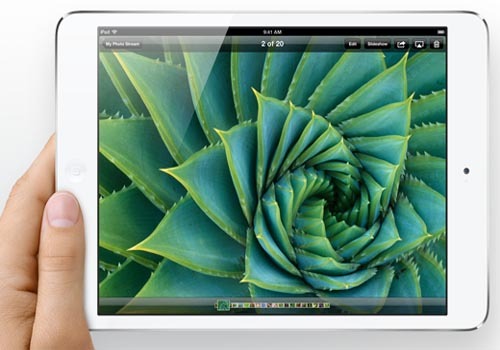 Currently the iOS and Android-Based tablets rule the market. Screen Size and Quality: Tablets are available in different screen-sizes but the most common size 7.0 to 8.1 inches (measured diagonally across the screen). Most people prefer to buy a 7-inche tablet because it is perfect for reading ebooks and is also easy to carry even in pocket. Similarly, make sure to select a tablet with good screen quality and touch response. 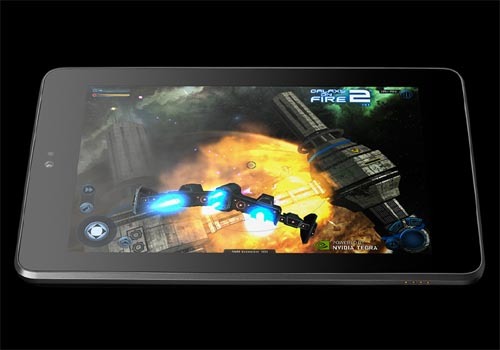 Processor: This is the most important point to consider while buying a tablet PC. 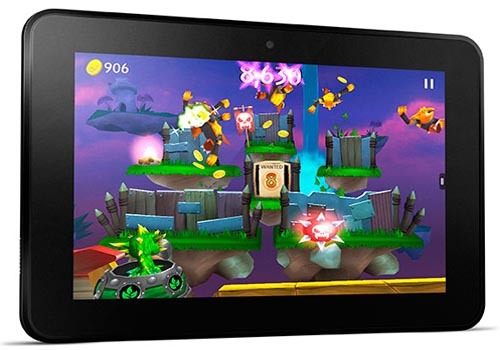 Make sure to select a tablet with processor speed that suits your need and performs the job. 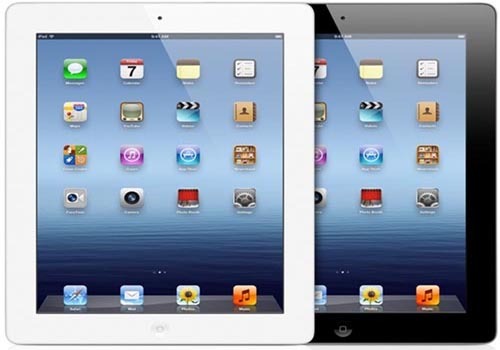 Storage Capacity: Tablets are available in different internal and expandable storage capacities. Make sure to select the storage capacity that suits your need. 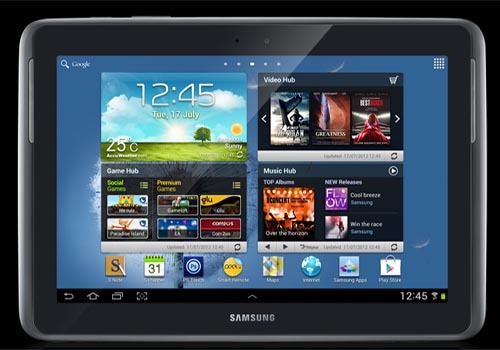 Also make sure to select a tablet with good expandable capacity as it may come in need later.